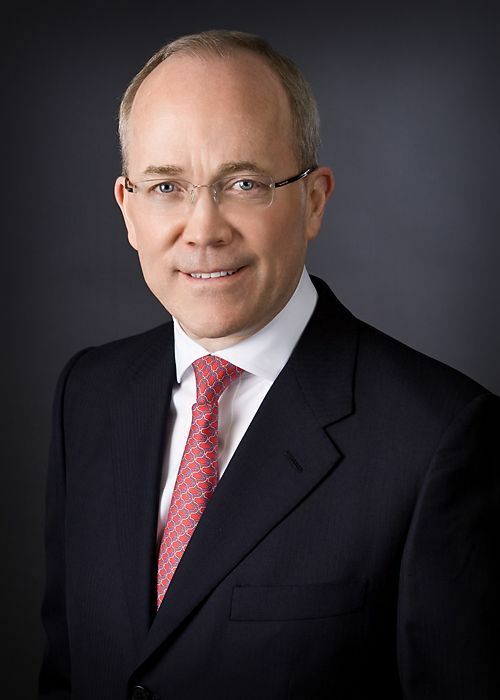 Neil Vill joined World Data Products as a member of the Board of Directors in January 2001 and as President and Chief Executive Officer in August 2004. Prior to joining WDPI, Neil was the President and Chief Executive Officer of Gelco Information Network, Inc., a leading provider of outsourced expense processing and payment services for corporations and the U.S. government. He also held management positions of increasing responsibility at Rand McNally & Co., including the Vice President and General Manager of the New Media and Transportation Data Management divisions. Neil holds an MBA degree from the Stanford Graduate School of Business, where he was named an Arjay Miller Scholar. He also received a BBA degree in Finance, with honors, from the University of Notre Dame. Neil served as Chairman of the Board of Directors for ASCDINATD from 2009-2013 and continues as a Board member and as Chairman of its Anti-Counterfeit Committee.